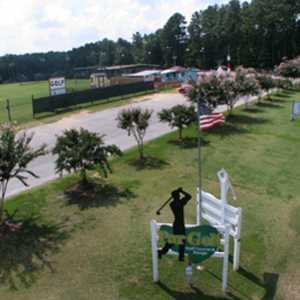 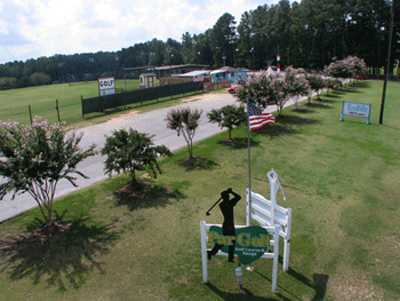 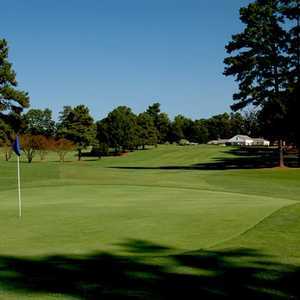 The 9-hole 401 Par Golf in Raleigh, North Carolina is a public golf course that opened in 1972. 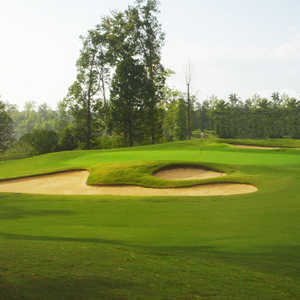 Designed by Harry Dupree, 401 Par Golf measures 826 yards from the longest tees. 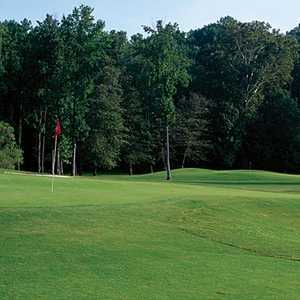 The course features one set of tees.